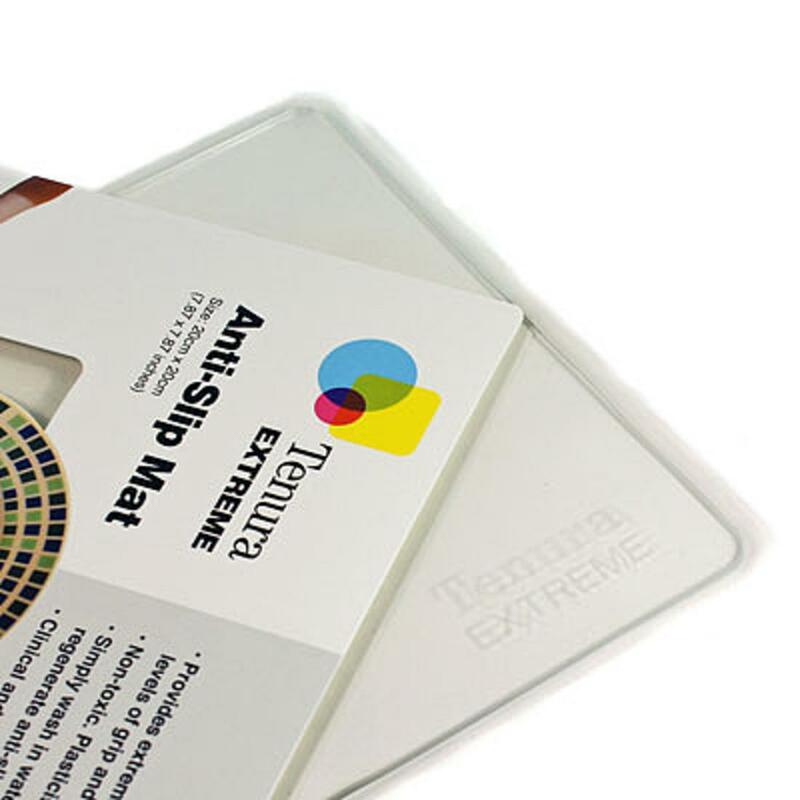 Tenura Extreme Super Grip Adhesive Mats are ideal for, as it says on the tin, more extreme use, mainly for when you need grip on the move, ideally for motorised scooters, boat interiors, wheelchairs, cars and motorhomes. 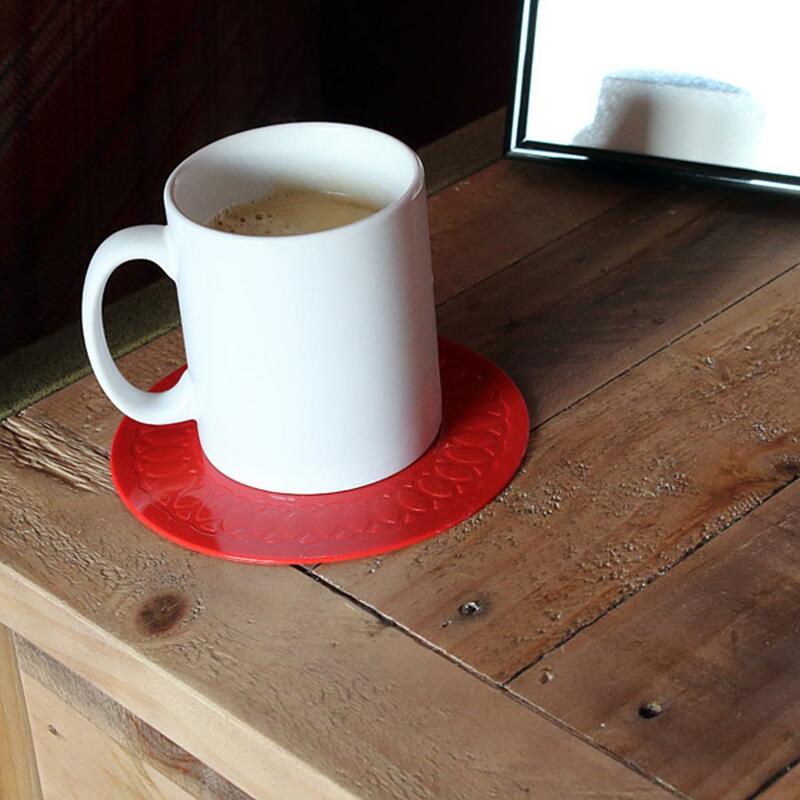 These revolutionary new super grip adhesive mats will grip (depending on object height) at quite steep angles meaning you will not have to worry about things slipping when you need them to stay put. 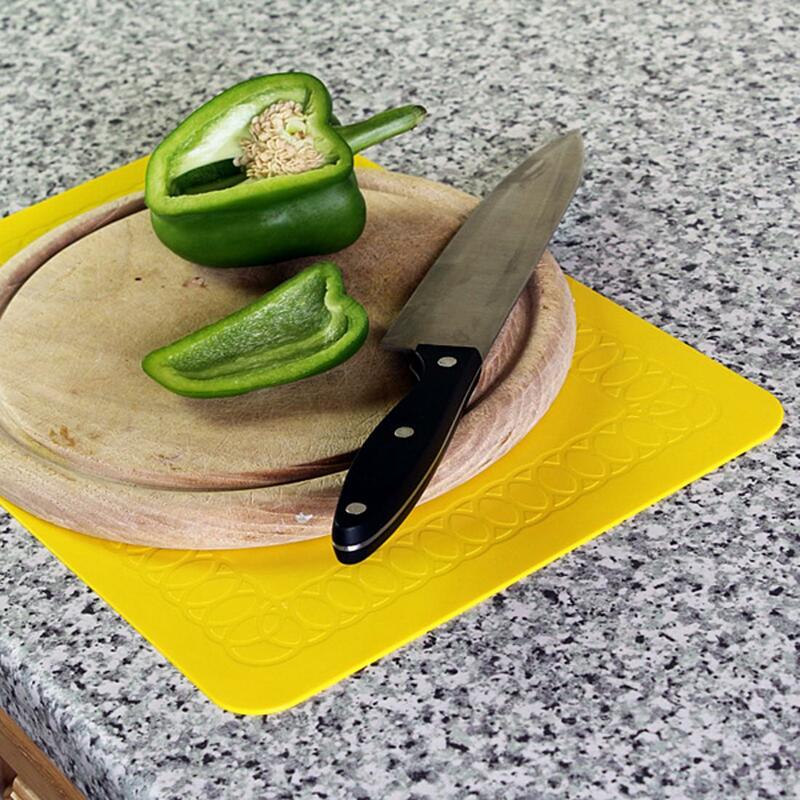 Upon removal, they will leave no residue on the surface they were removed from. 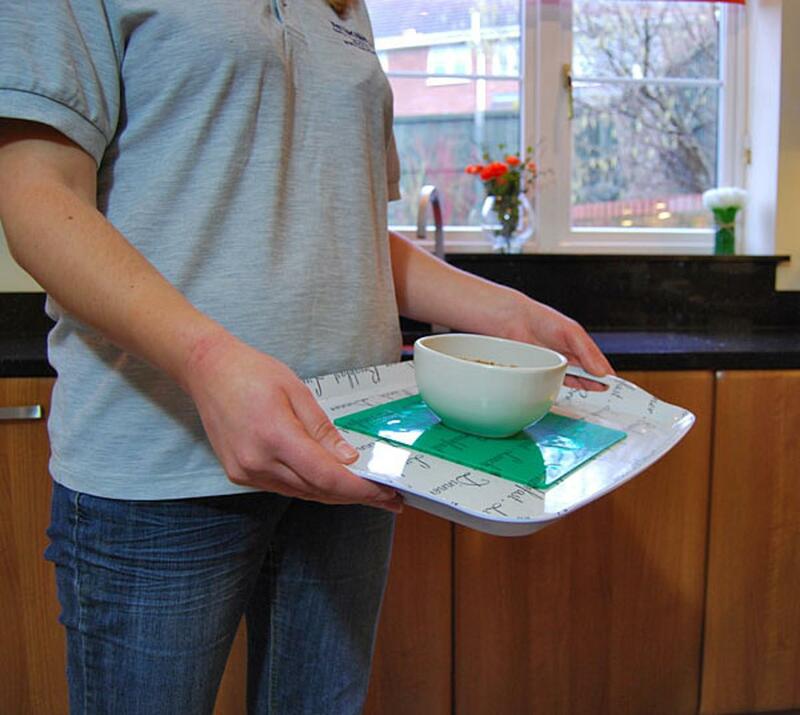 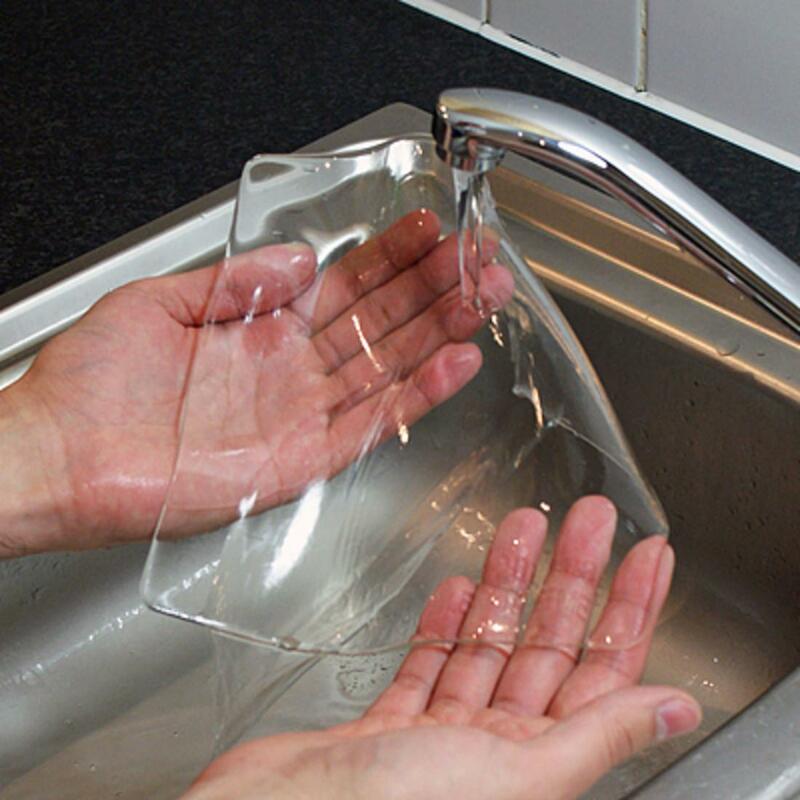 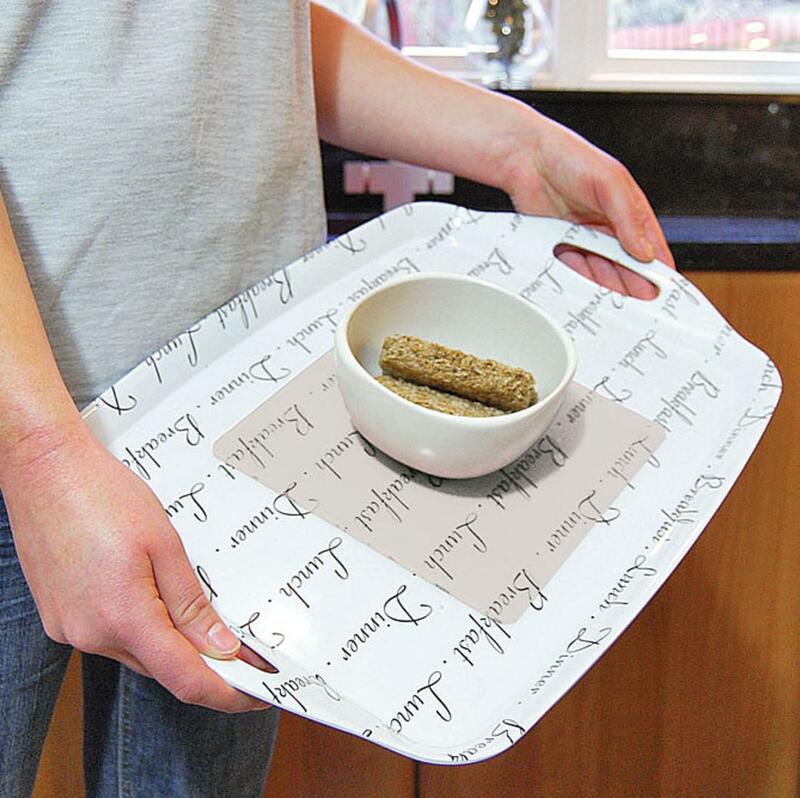 Available in two colour choices, at a size of 20cm x 20cm, clear for a more aesthetic appeal, and green for the more visually impaired, or for people who just like green. 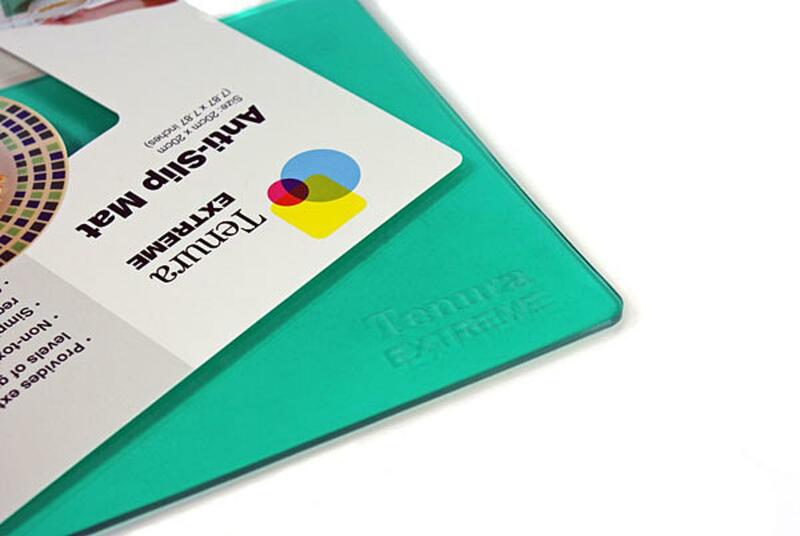 Please note: Tenura Extreme grip mats are not eligible for VAT exemption.